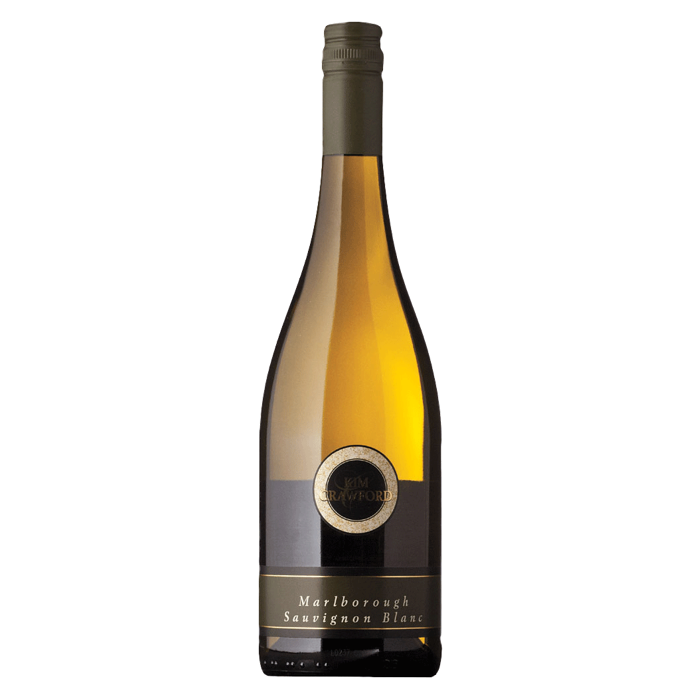 Marlborough, New Zealand- On the nose, a bouquet of citrus and tropical fruits backed by characteristic herbaceous notes. 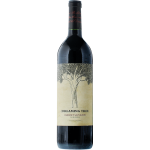 An exuberant wine brimming with flavors of pineapple and stone fruit with a hint of herbaceousness on the palate. The finish is fresh and zesty. Great to drink with anyone at any time. Pairs brilliantly with fresh oysters, asparagus, lobster, or summer salads. Color: Light straw with yellow and green hues. 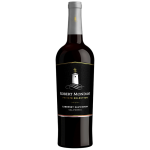 Cellar: All these factors have resulted in the plethora of fruit flavours, crisp acidity, and complexity of this stunning wine. 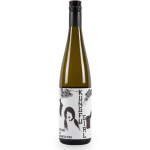 Ready for immediate enjoyment, this wine will continue to develop from one to three years. No Replies to "Kim Crawford"